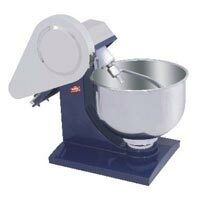 The rich market experience has helped us become one the trusted destinations to get first-class Food Processing Equipment. 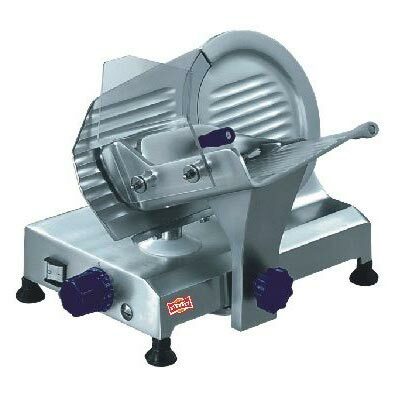 Our entire selection of Food Processing Equipment includes Dough Kneader, Vegetable Cutting Machine, Tilting Wet Grinder and Meat Slicer. 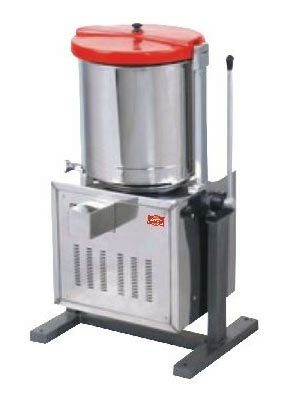 Also, the Food Processing Equipment is manufactured in compliance with established industrial trends. 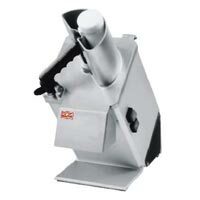 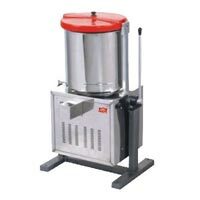 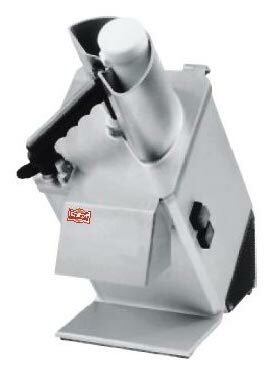 Buy quality Food Processing Equipment at unbeatable prices.